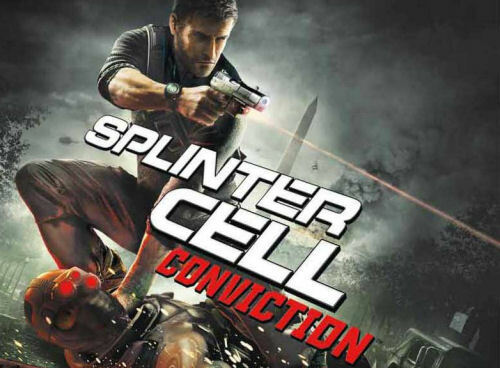 Rumor control: Splinter Cell Conviction is exclusive to Xbox 360. The PC version is coming out next week. So it looks like you shouldn't be holding your breath if you're waiting for a PS3 version. Ubisoft apparently has no current plans for Old Man Fisher to mark-and-execute his way over to the PS3 - or, at least, no plans they're willing to share at the moment. Page created in 0.3970 seconds.